Maruva : Answer Her . . . 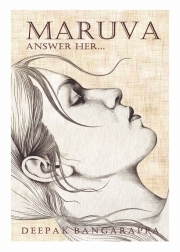 Description of "Maruva : Answer Her . . . "
Reviews of "Maruva : Answer Her . . . "